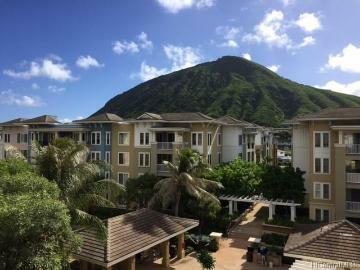 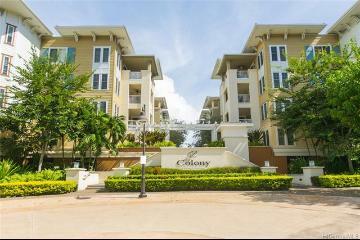 EXCELLENT VALUE in Hawaii Kai! 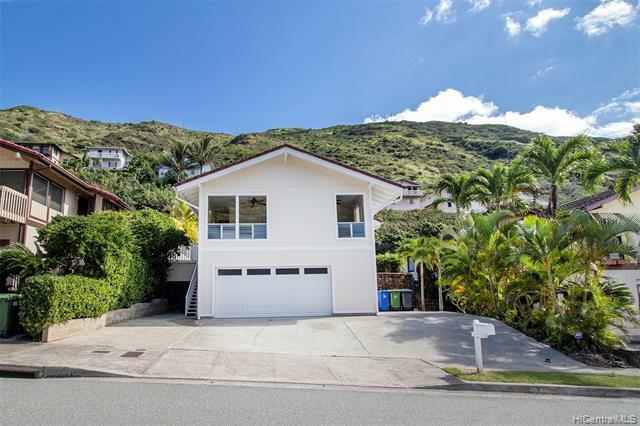 Move right in to this IMMACULATE, UPGRADED 3 bedroom, 2 bathroom single family home in the desirable Kamiloiki neighborhood. 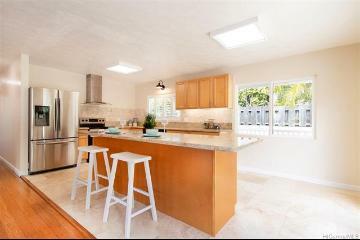 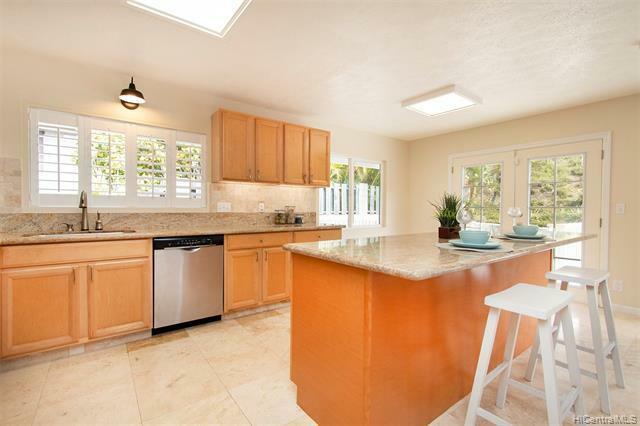 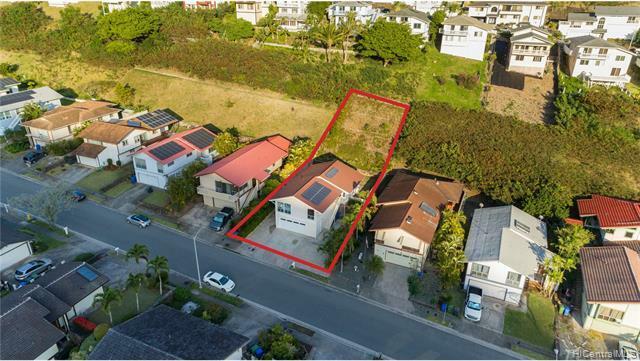 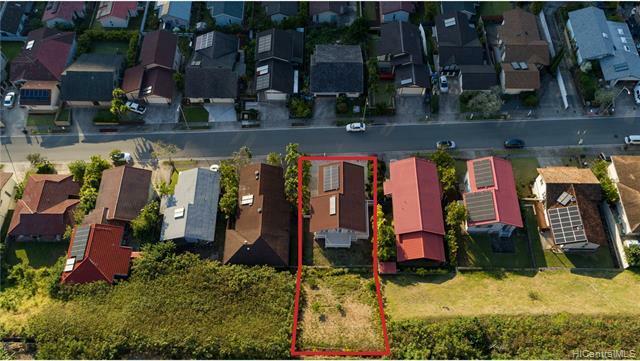 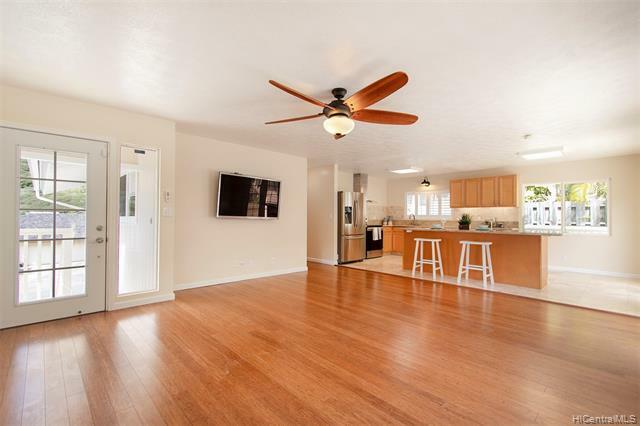 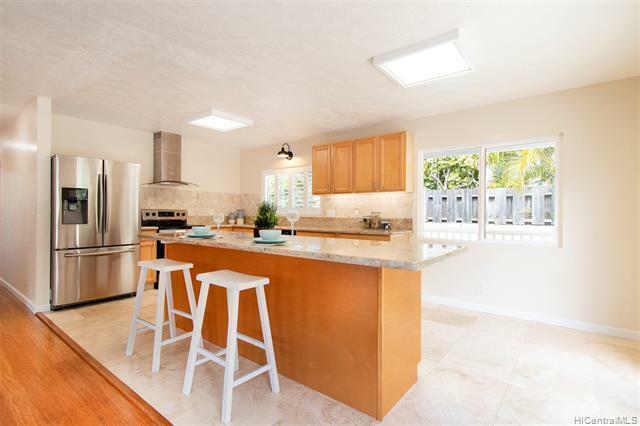 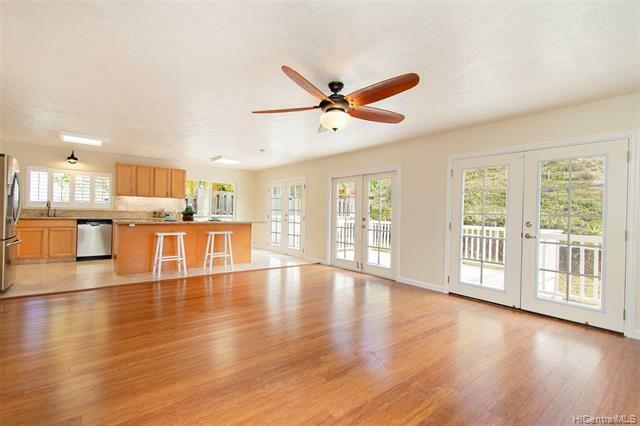 Featuring a gorgeous renovated kitchen, elegant, engineered bamboo wood floors, 14 panel solar photo-voltaic system on the net metering agreement (owned not leased), upgraded bathrooms with travertine tile & new vanities and more! 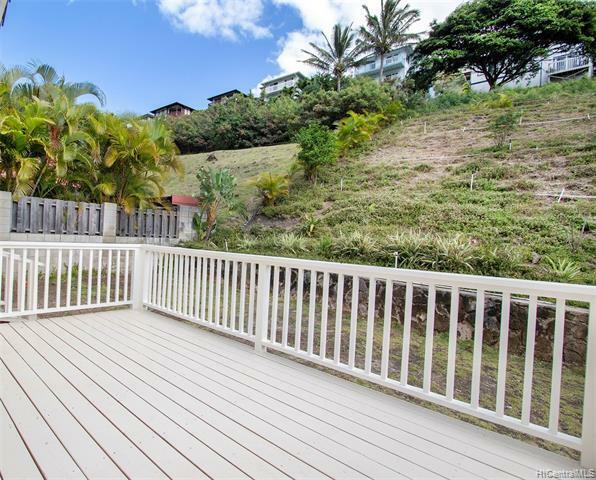 Relax with a cocktail on your brand new wrap-around back lanai, which is also an excellent place to entertain with a perfect indoor/outdoor, island-style feel. 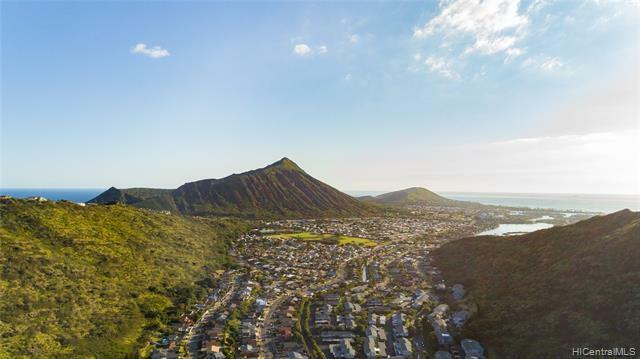 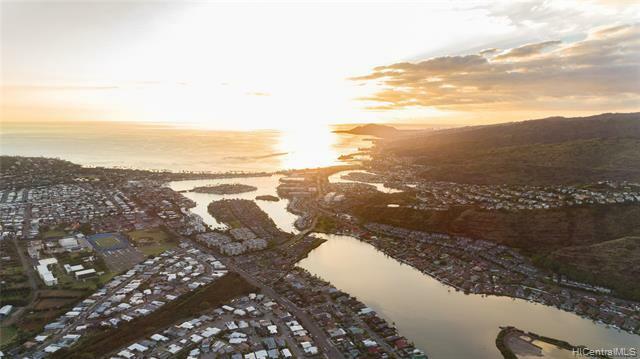 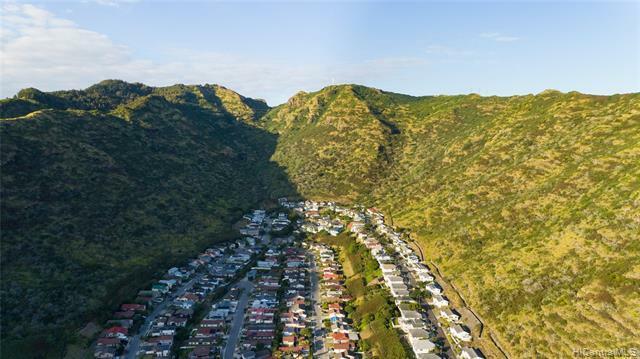 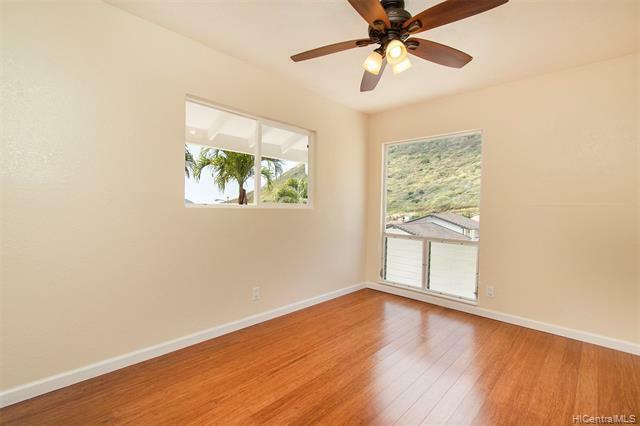 Live the good life in Hawaii Kai in an excellent International Baccalaureate accredited school district, just steps from Kamiloiki Neighborhood Park and minutes from Costco, Koko Marina, hiking, beaches and more! 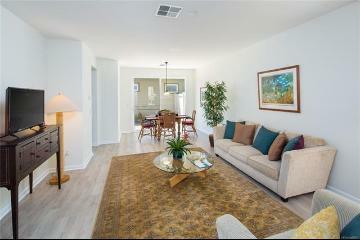 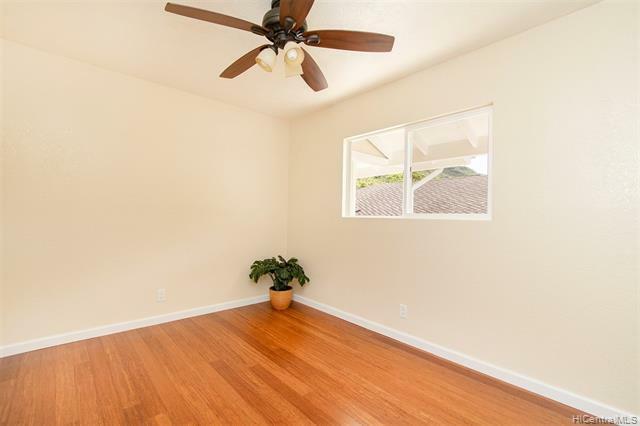 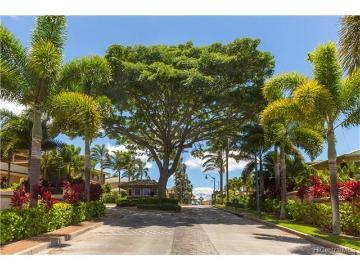 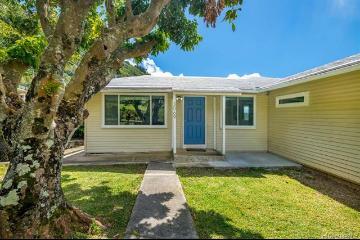 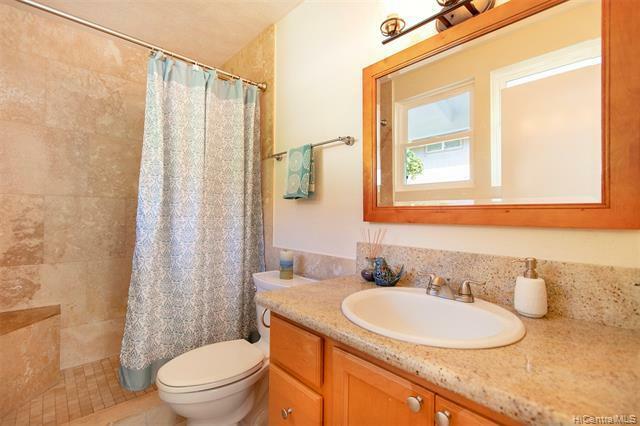 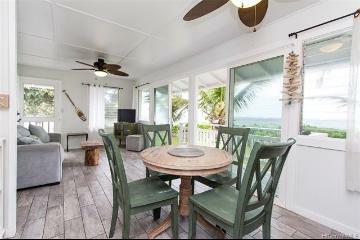 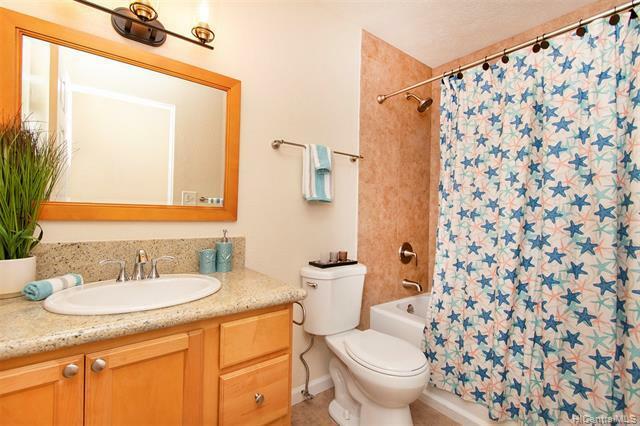 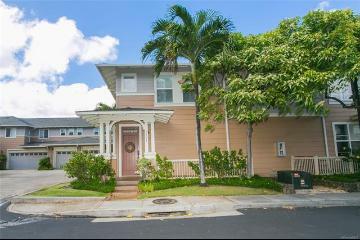 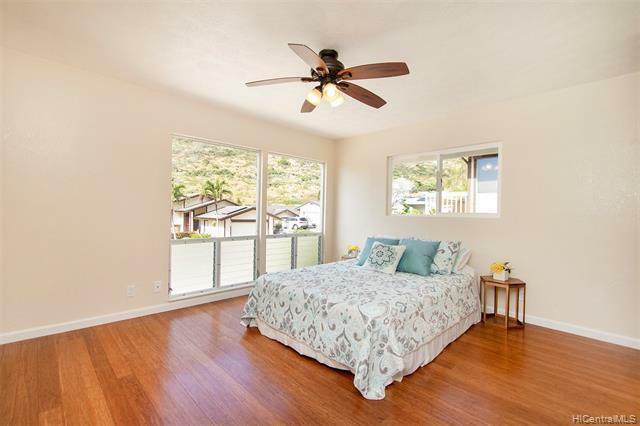 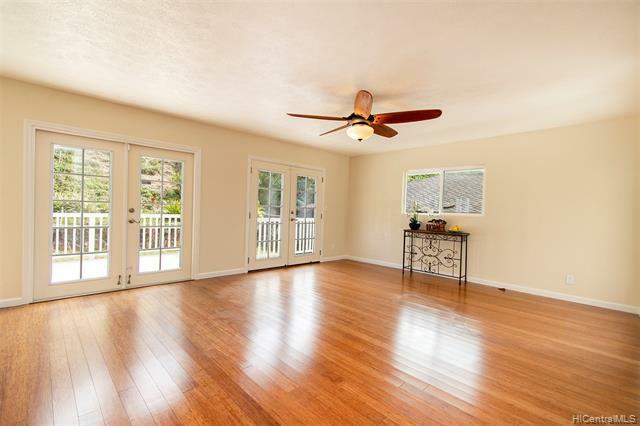 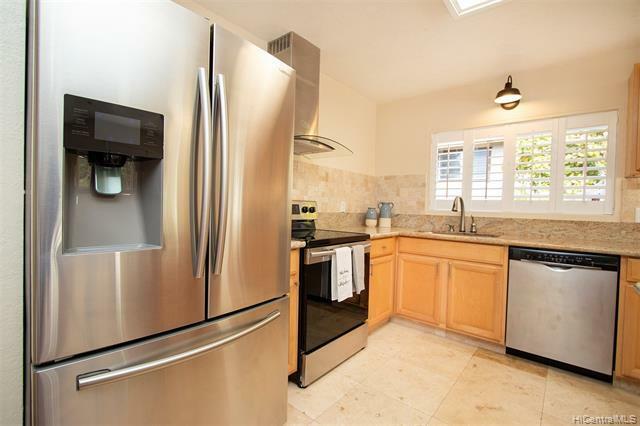 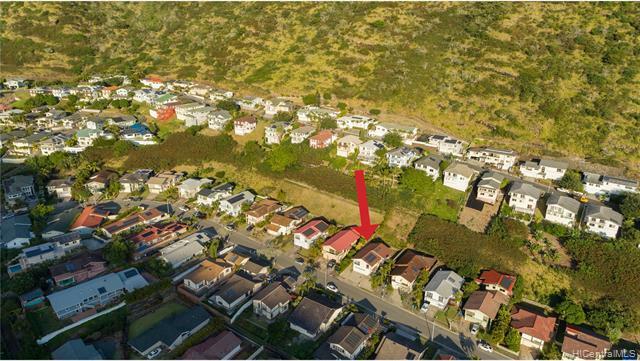 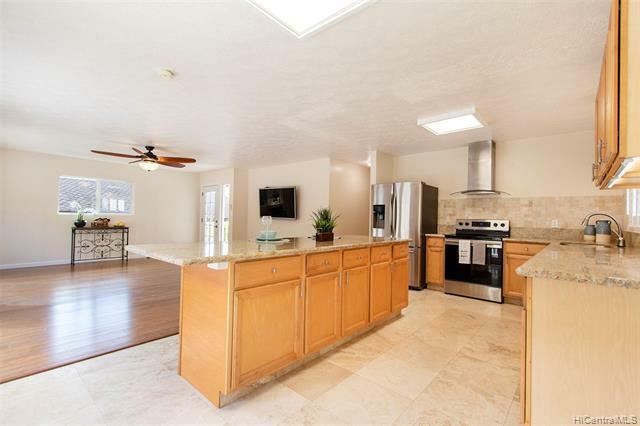 A truly TURNKEY home for under $900K in Hawaii Kai – DON’T MISS THIS ONE! 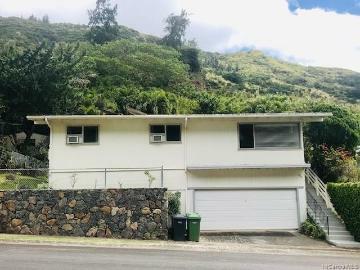 1221 Lunalilo Home Road, Honolulu, HI.